Los Angeles-based Hatchbeauty, which develops and manufactures beauty and wellness brands, was founded by Bennett in 2009 — shortly after, Holland joined as business partner and chief executive officer. Hatchbeauty makes a mix of private label and owned brands, often in partnerships with retailers or backed by famous names. 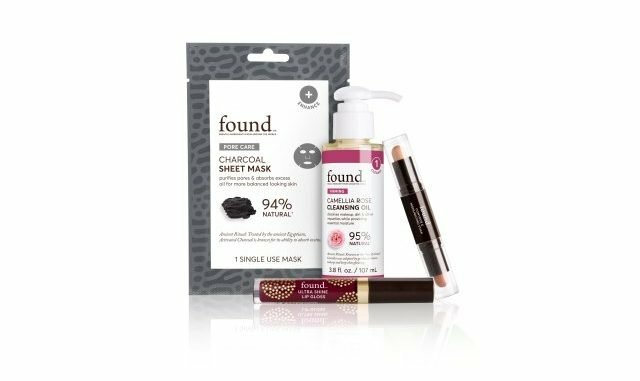 Brands the company has incubated include Orlando Pita Play, Kristofer Buckle's makeup line, Jenna Hipp nail polish, Found Beauty at Walmart and Salma Hayek's Nuance. In 2016, WWD reported industry estimates that Hatchbeauty does between $100 million and $200 million in retail sales annually. Lion Capital is a consumer-focused private equity firm with offices in London and Los Angeles. Recent deals include Paige Denim and Authentic Brands Group.